Thursday, August 9, 2018 10:30 a.m.
Friday, August 10, 2018 10:30 a.m.
Saturday, August 11, 2018 10:30 a.m.
Saturday, August 11, 2018 2 p.m.
Sunday, August 12, 2018 11 a.m.
Sunday, August 12, 2018 2 p.m.
Monday, August 13, 2018 10:30 a.m.
Alma returns to the Magdalen Islands for the holidays. Little kitty Philomène’s delicate whiskers aren’t the only ones expecting her. There’s Aunt Fabie and Uncle Harry’s hen Olga, with her mood swings, as well as others. A gust of wind still blows within Alma’s heart; a storm of memories left upon the sand… and then there are the stars that chase the darkness away. 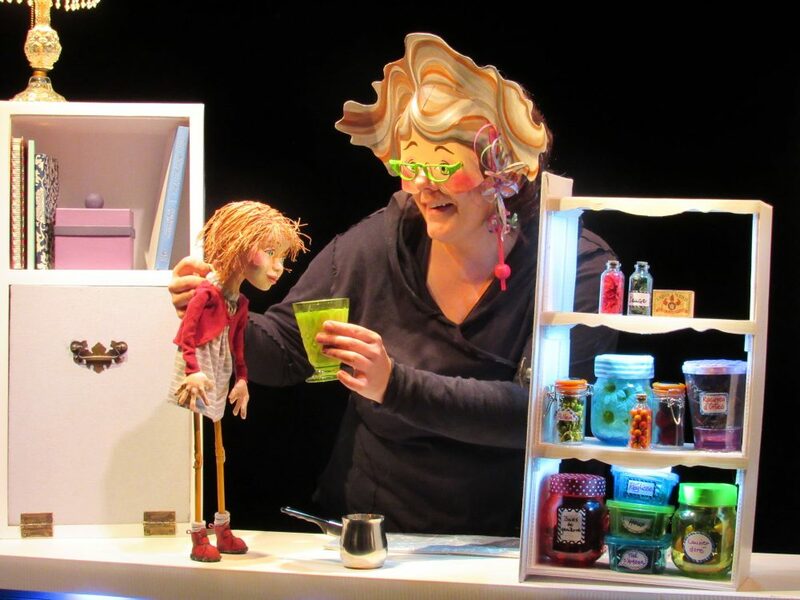 Marie-Pierre Simard fell in love with puppets over 20 years ago. This universal and timeless art was the obvious answer to her longing to create. 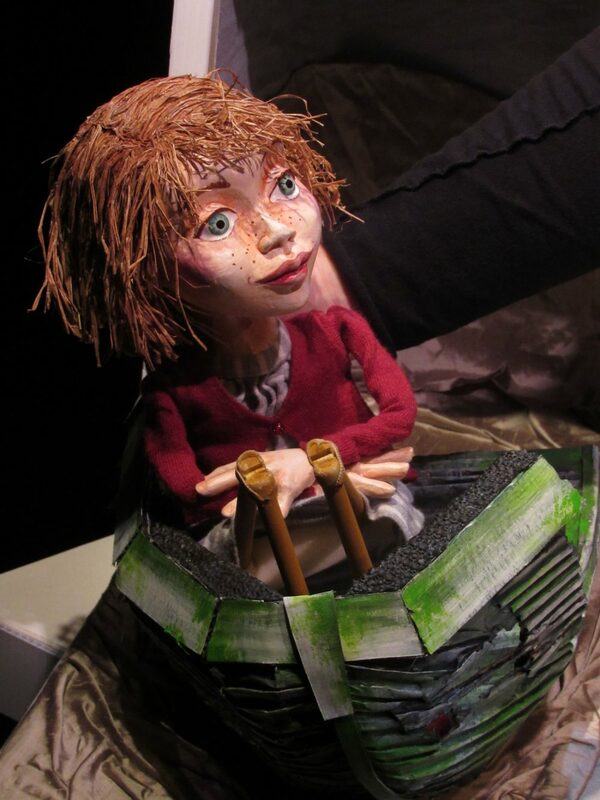 From the drawing board to the stage, she explores puppetry with a passion and with a skillful approach to line, volume, colour, movement and performance.